By buying this product you can collect up to 5 loyalty points. Your cart will total 5 points that can be converted into a voucher of USD$ 1.50. 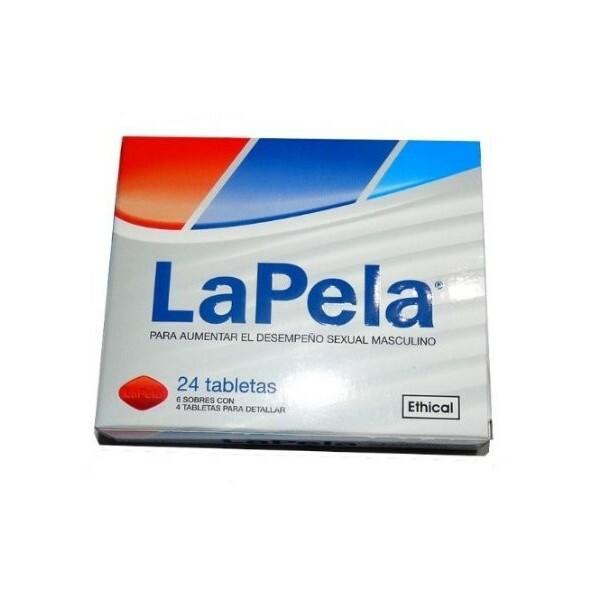 La Pela Pills Male Enhacement & ED Pills (Pills) 20 mg ABOUT THIS PRODUCT One of the best male enhancers directly from DR for Erectile Dysfunction. Try them both so you know which one works best for you USE DIRECTIONS Best if used 30 minutes before. Take only one (1) pill. Best Product out there for ED. Need to try it you wont regret.